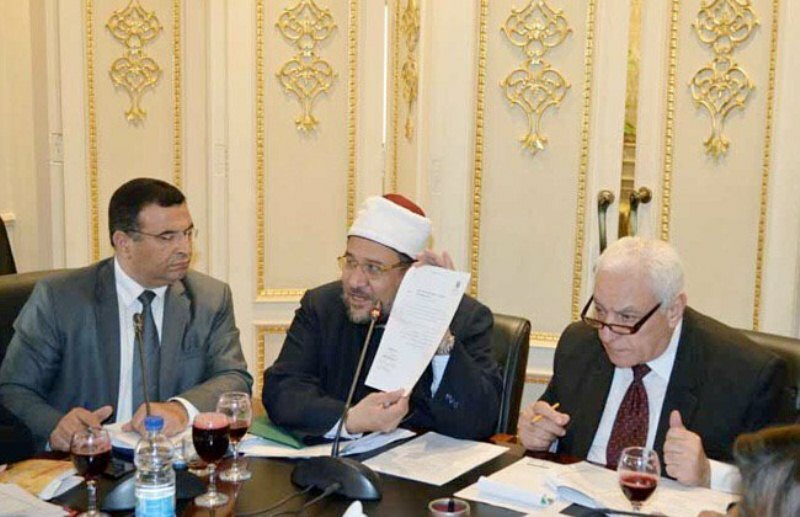 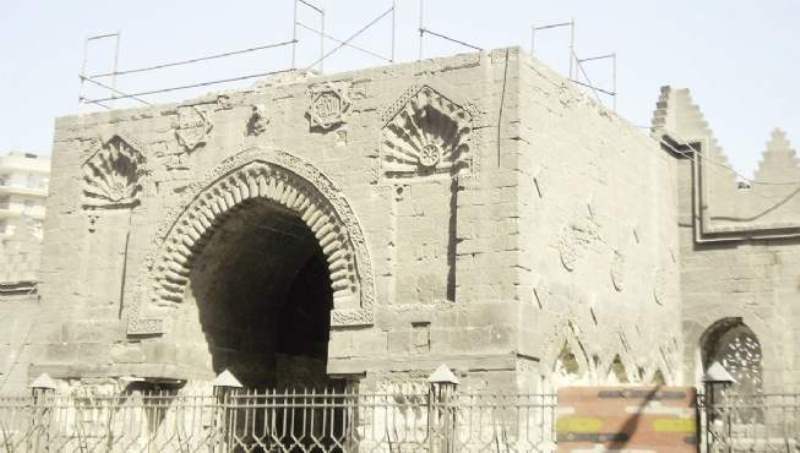 At the meeting held in the Parliament, Mr. Jumaa announced the decision of the Egyptian Government to allocate EGP181mn (USD10.5mn) for the restoration of the Mosque of Sultan al-Zahir Baybars . 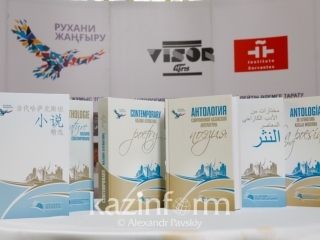 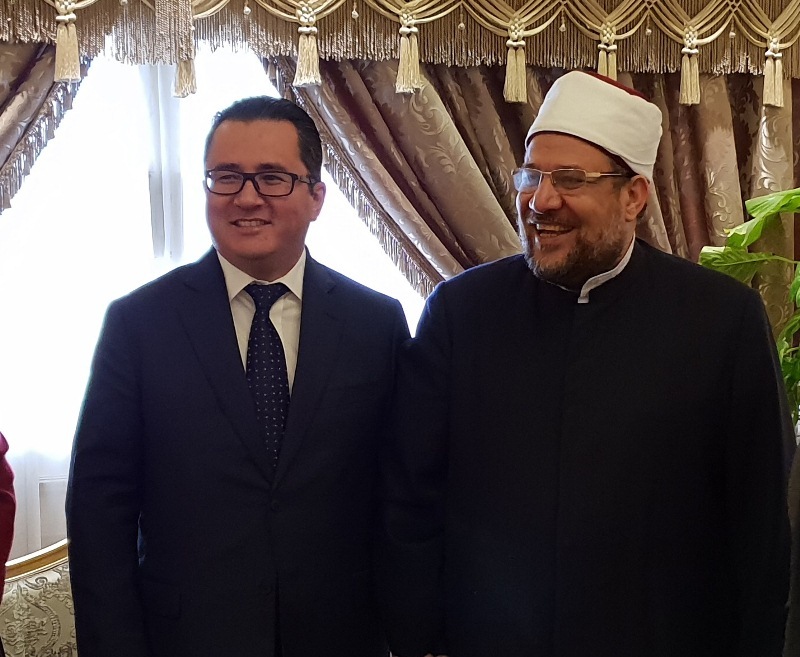 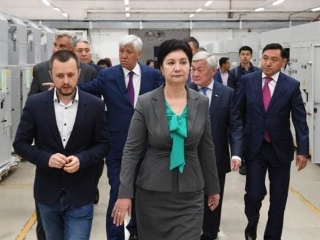 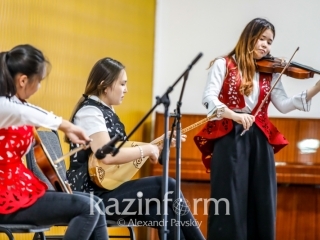 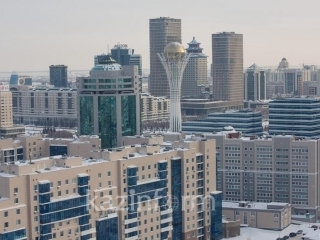 According to the press service of the Kazakh Foreign Office, the Ministry of Awqaf additionally envisaged EGP10mn for acceleration of the project. 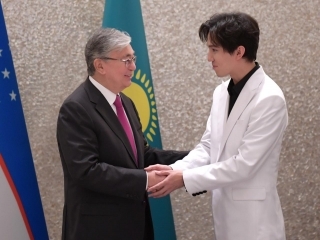 This news offers hope that the restoration of the heritage of a great son of the Kazakh steppe al-Zahir Baybars, who is deemed to be a symbol of the Kazakh-Egyptian historical ties, will be completed soon. 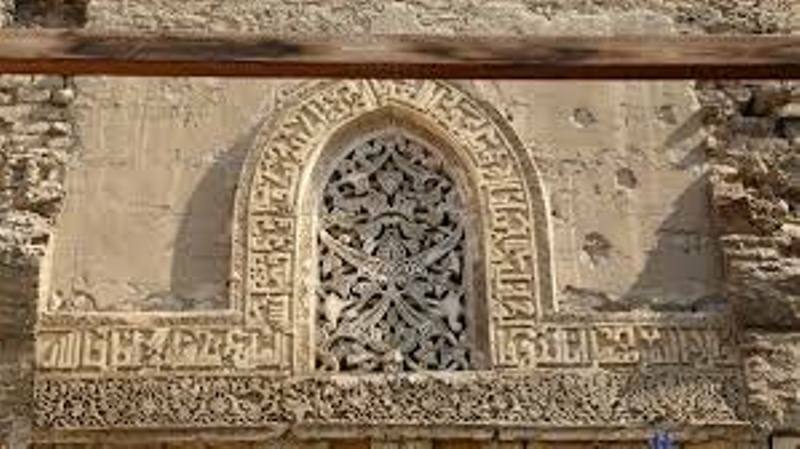 As is known, on October 28, 2007 the governments of Kazakhstan and Egypt entered into an agreement on restoration of the mosque and its budget of USD12mn. 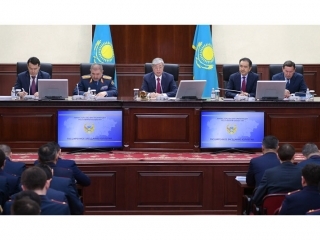 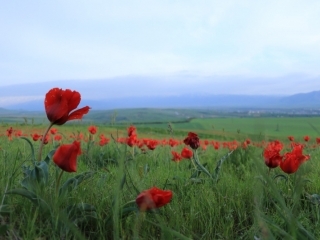 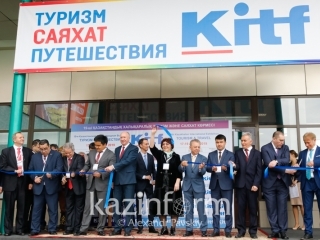 Under the agreement, Kazakhstan allocated USD4.5mn for the project's implementation. 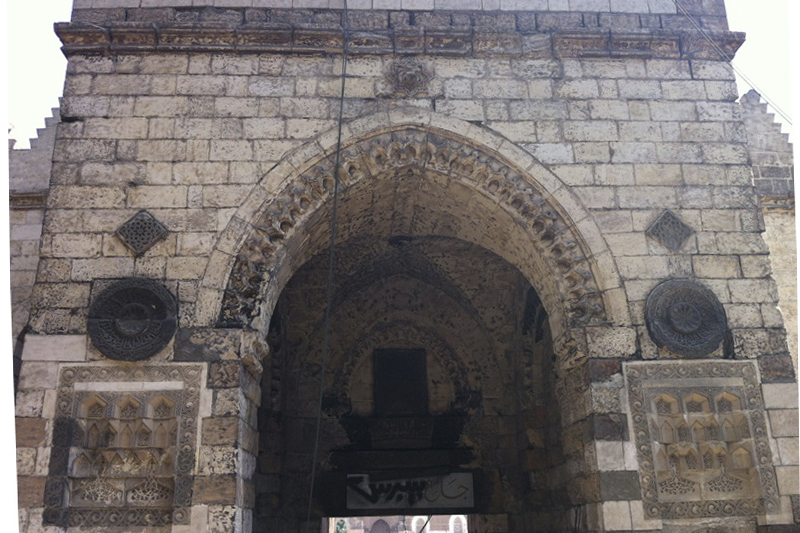 Unfortunately, the works were stopped due to political and economic crisis in Egypt. 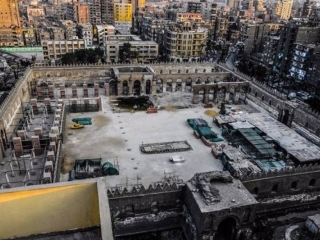 7 years later, in October 2018, the Egyptian side resumed the mosque restoration. 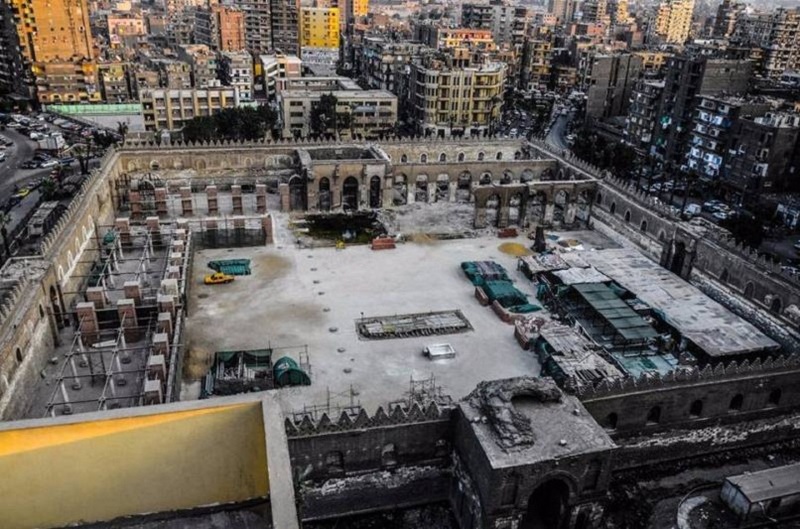 The project is implemented by the Supreme Council of Antiquities and general contractor ‘Arab Contractors'. 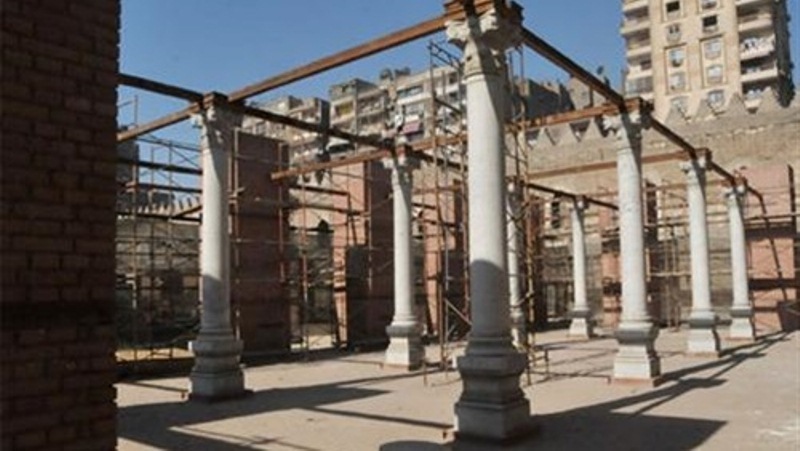 A special commission consisting of authoritative archeologists and restorers of Egypt will supervise the project.